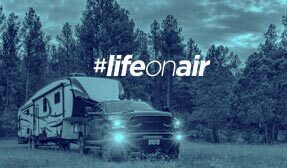 We at Air Lift Company are proud to have been awarded the Gold Award in the “Tow Vehicle Suspension Enhancement” category of the 2018 Trailer Life Readers’ Choice Awards survey. 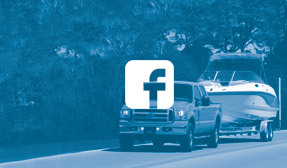 The annual survey is conducted by the editors of Trailer Life magazine, which surveys thousands of readers through a digital questionnaire. Readers select their most-loved brands in a series of categories and awards are given to the gold, silver, and bronze winners. Being voted the Gold Award winner tops off an amazing year for us, highlighted by the reveal of the redesigned (and award-winning) WirelessOne™ on-board air compressor system as well as the continued expansion of the Air Lift 1000 HD™ heavy-duty coil spring insert product line. We also began a 44,000 sq.-ft. expansion of our Lansing, Michigan-based factory!